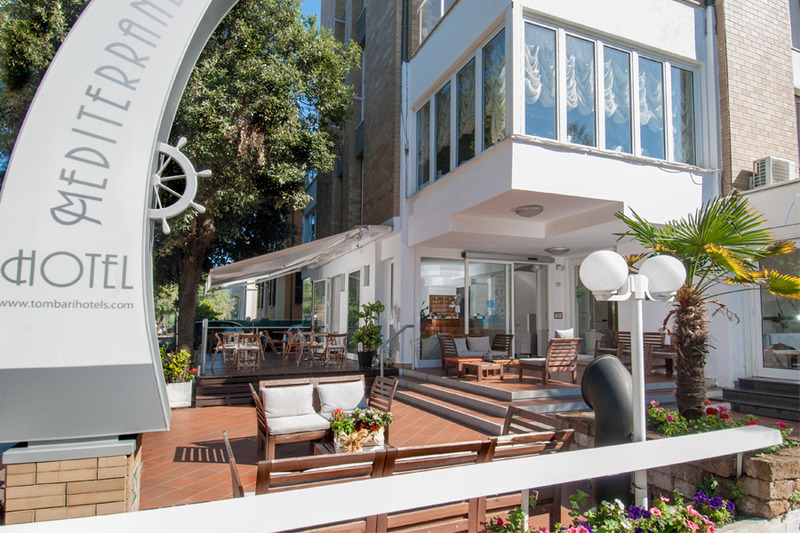 Welcome to the Hotel Mediterraneo, an annual hotel in Pesaro, of the Tombari Group Hotels, which for six years has established itself among the hotels in Pesaro open all year, keeping the family atmosphere, in a hotel suitable for families and those that come to Pesaro to work. 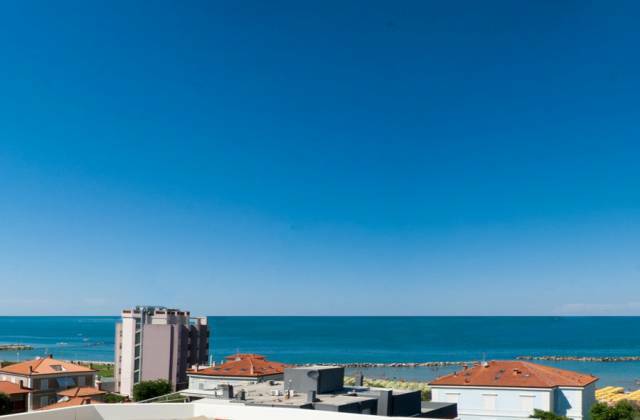 In Pesaro the Mediterraneo 3 stars hotel is located in a prestigious position on the Via Trieste, just 20 meters from the beach and within walking distance from the center of Pesaro. Easily reachable from the fair and from Pesaro ‘Adriatic Arena, the main venue for concerts and conventions throughout the year. 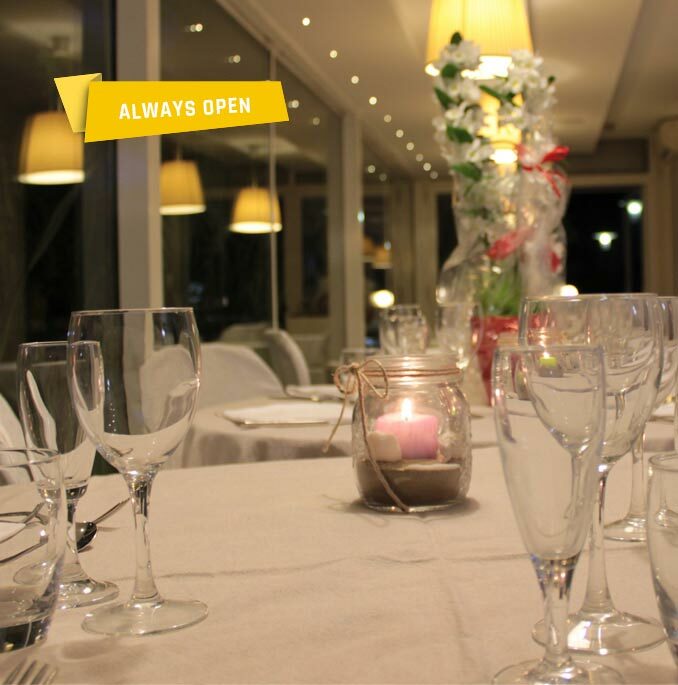 The restaurant‘s Hotel, thanks to its Chef and Pastry Chef, offers traditional dishes with specialties of the region Marche, seafood and meat. Rich buffets of appetizers and vegetables. Continental Breakfast. Dessert Buffet. 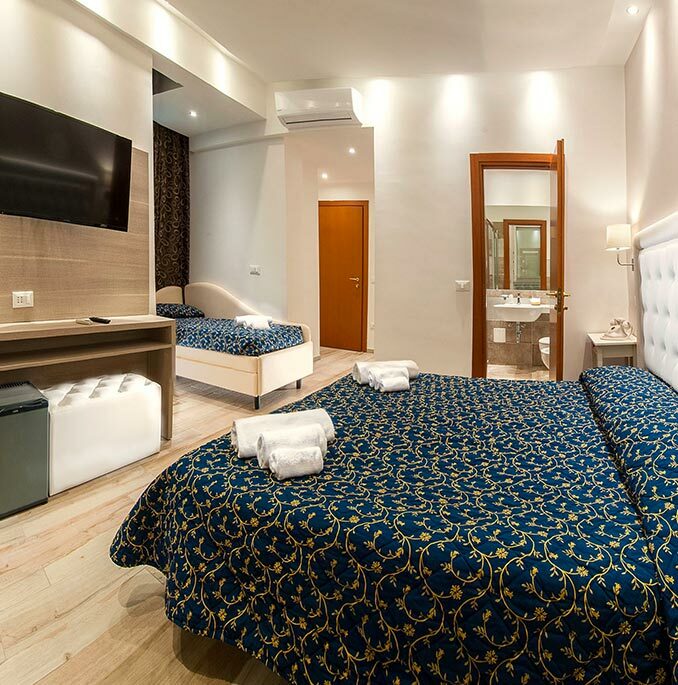 To the Hotel Mediterraneo in Pesaro, the rooms were completely renovated. 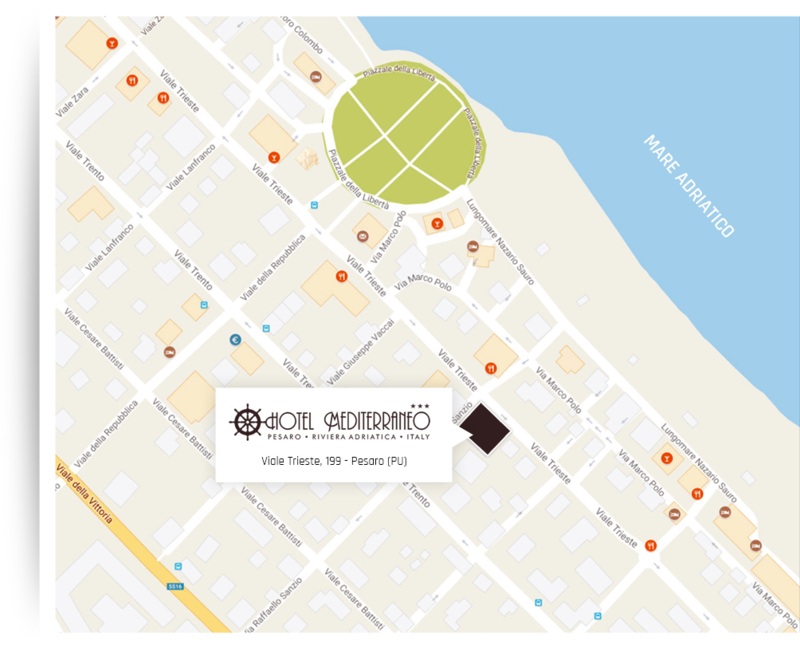 They have all the amenities: TV, minibar, safe, air conditioning, private bathroom with shower, hairdryer, bathroom amenities. Possible sea view rooms! 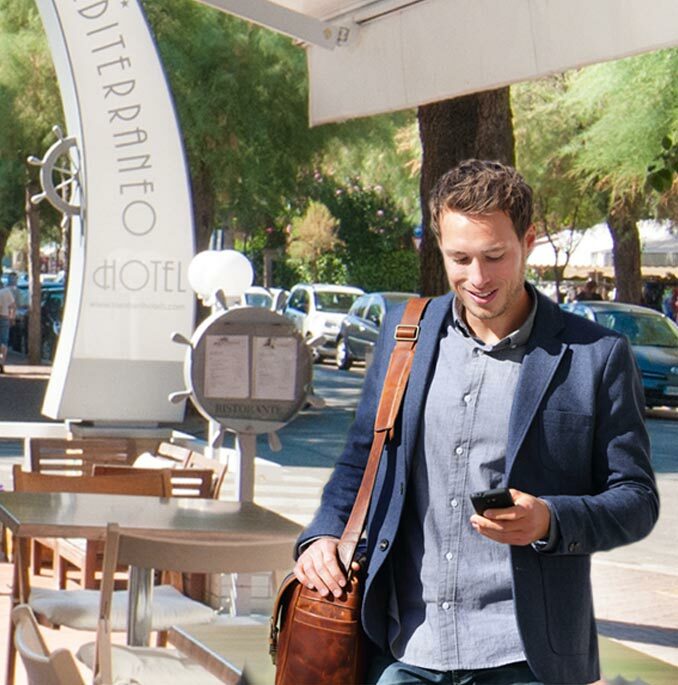 We have free bicycles for your walks in Pesaro. 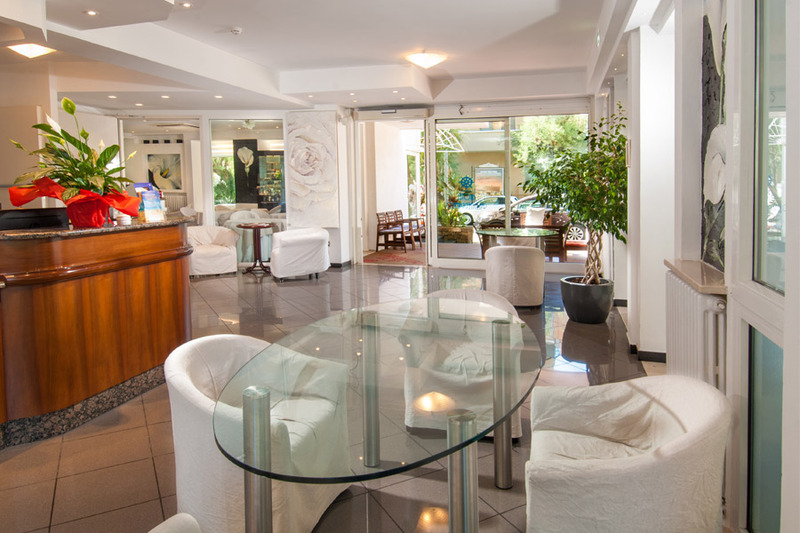 Looking for a family hotel near the sea, if you’re on business and want a hotel in central location in Pesaro, the Hotel Mediterraneo is all this … and more! The hotel is well looked after and up to expectations. 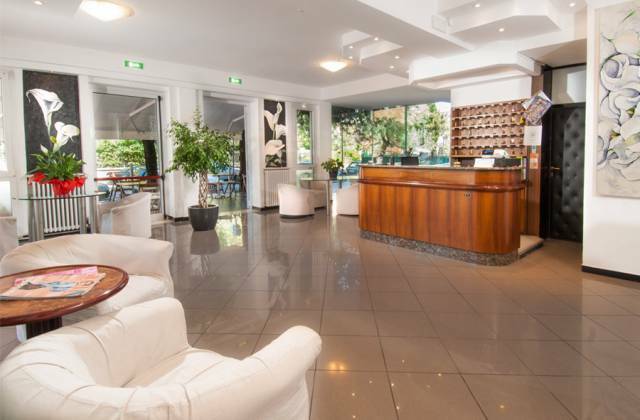 Staff are very friendly and helpful day and night friendly. A special praise for dedication to work and the attention of Mr Patrizia. I stayed there on Saturday, April 1st, with a group of friends with whom we went to a well-known ballroom in the Inland of Pesaro. 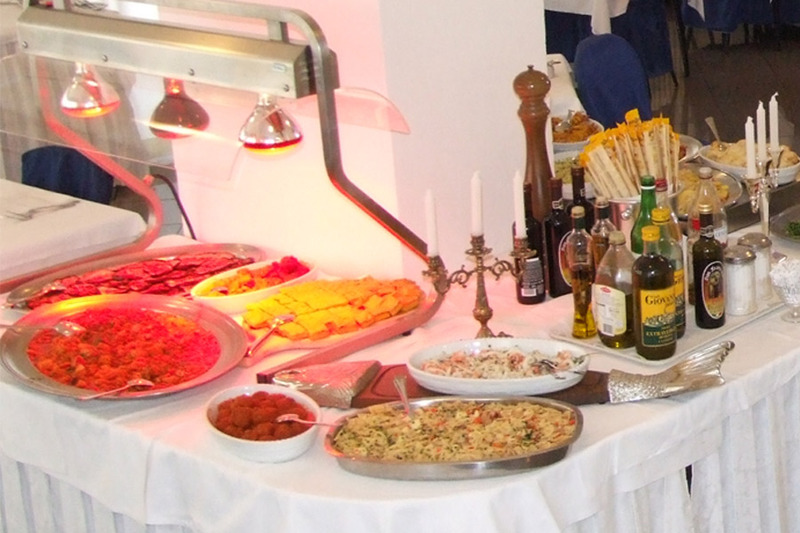 Great experience at Hotel Mediterraneo, welcomed by all twenty guests. 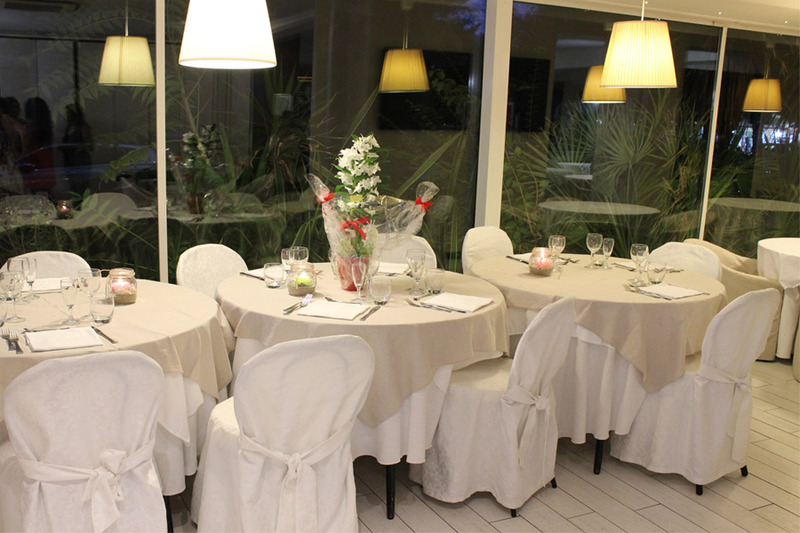 Well groomed public areas, well-appointed and well-equipped dining room. Well-cooked lunch and dinner, including fish fry loved by everyone. Good breakfast, with various sweet and salty. 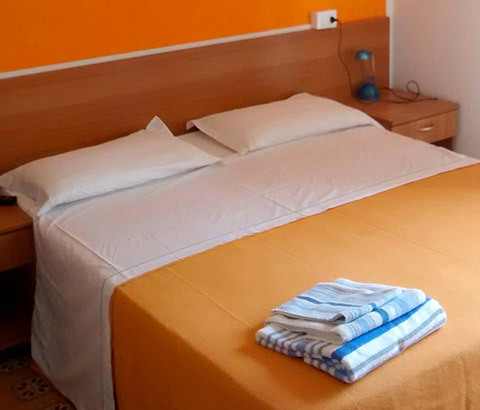 Very kind and available at the time of booking. Since I am used to writing “objective” reviews, I would have plastic cups – not found in my – and accessories baths to hang a garment. Hotel – 30/40 meters from the sea – recommended; To return…. I was in this hotel for the Adriatic Cup … I was very good! Hospitable staff, friendly, helpful in everything! The room was beautifully decorated, very clean. Great food! I only ate fresh and very good fish! I hope to come back soon !! !